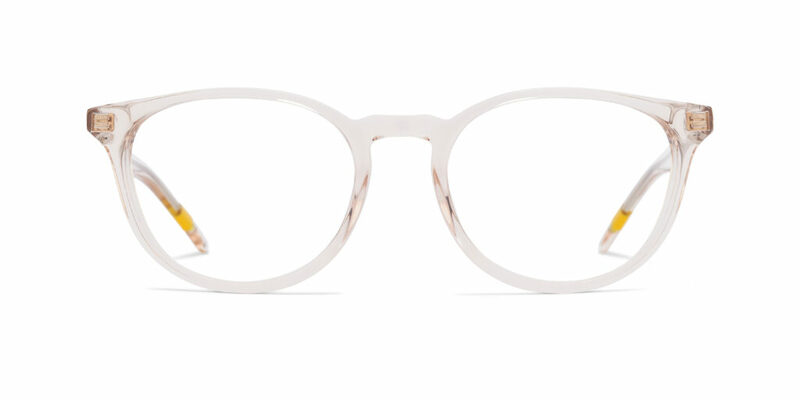 A new, cool eyewear collection from WeSC has landed. WeSC stands for the rather long “We are the Superlative Conspiracy”, a saying that goes back to the days when Greger Hagelin started the Swedish streetwear brand. 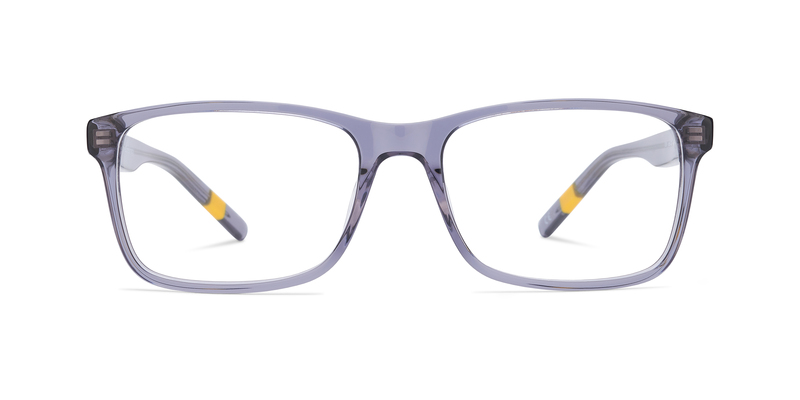 The brand has made a long journey and has been active in the Eyewear section for a few years now. 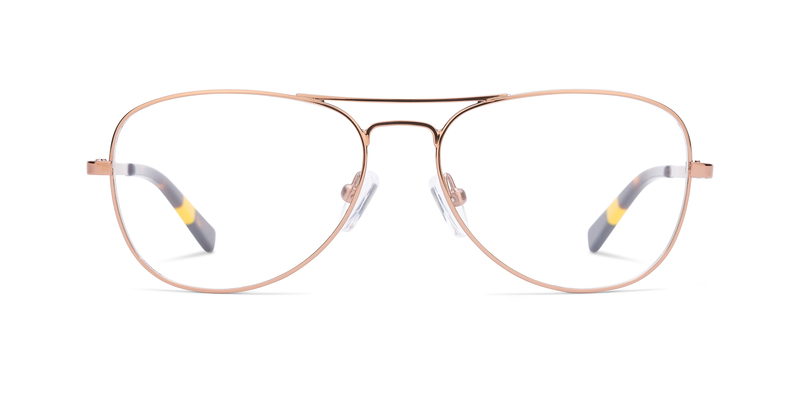 WeSC Eyewear, designed and produced by OPO Scandinavia in Malmö, strongly reflects the new ideas and thoughts in the autumn collection. 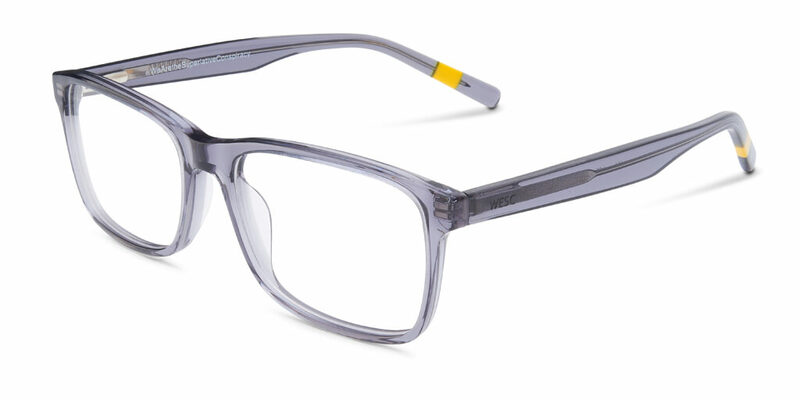 It is a beautiful collection of basic, yet trend sensitive frames aimed for a genderless audience. 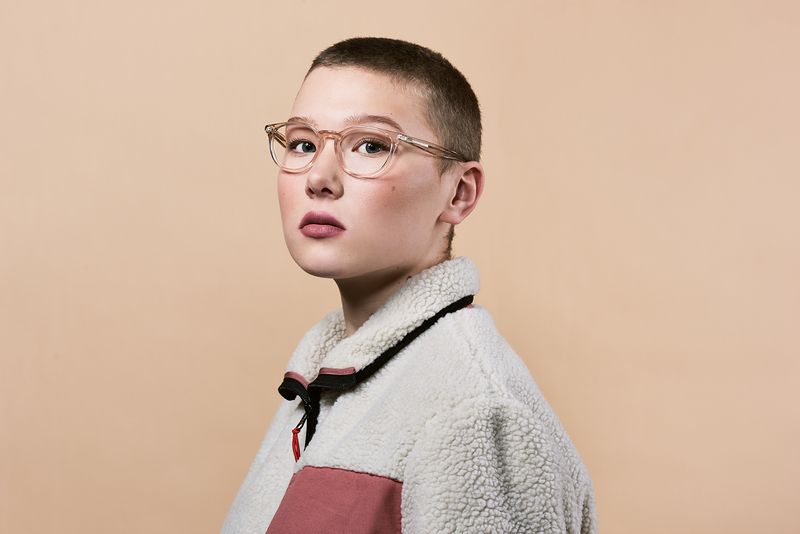 You can find the feminine roundness in some frames and traditional masculine strength in others, but it might not be in the expected male or female frame. Pretty in pink was one of the sentences used for the line of apparel this autumn. 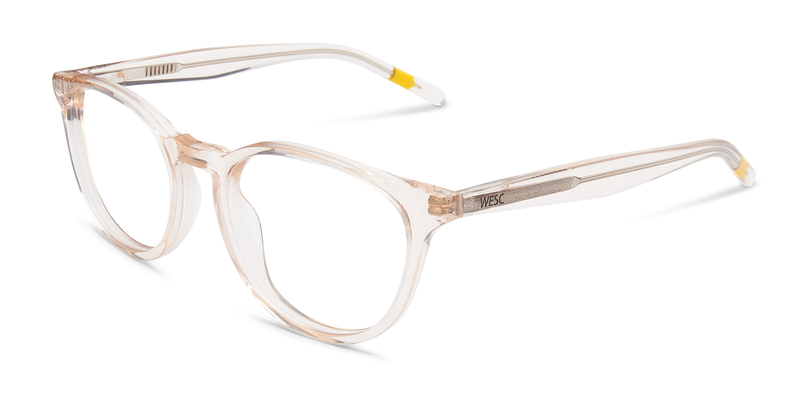 In the Eyewear WeSC have narrowed it down to the transparent apricot coloured model 125. 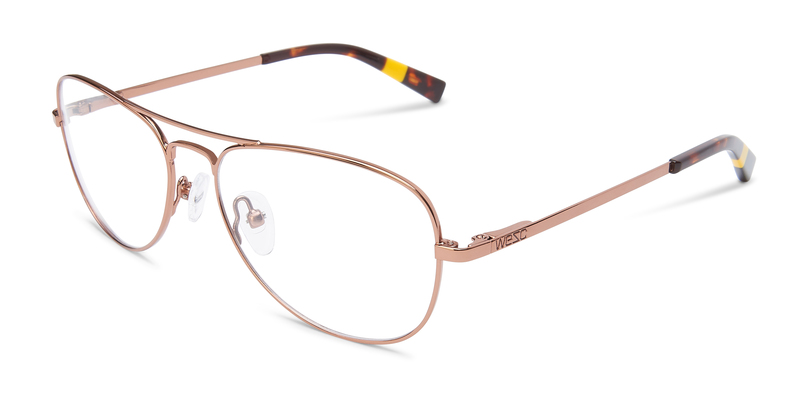 A round shape, suitable for a conscious and rather ageless wearer. The frames are aimed towards the younger and often somewhat more careless generation. Many times with a limited budget. So, the frames must be affordable yet have such a high quality that they can stand the life of a busily teenager. The context imagined this autumn is young, urban and modern. Check out 3 of the models here!